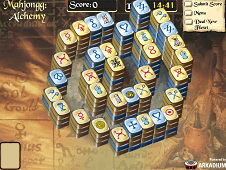 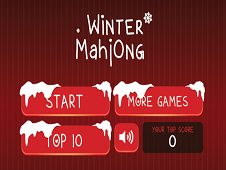 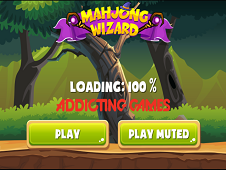 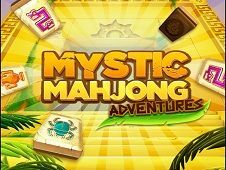 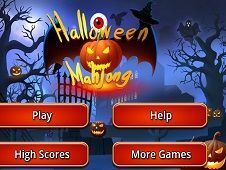 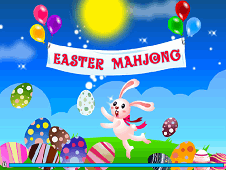 This fantastic Splendid Fruits Mahjong game is absolutely awesome and tests your intelligence, logic and insight maxim. 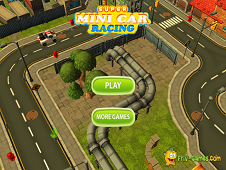 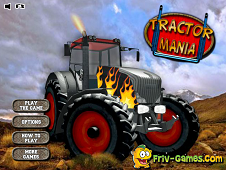 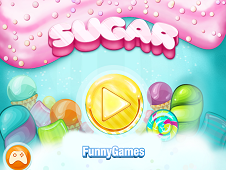 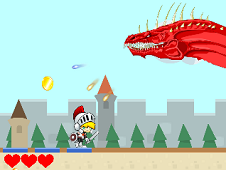 Firstly you have to know what is going on in this game and the tasks are not so easy but not hard at the same time. 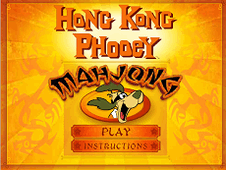 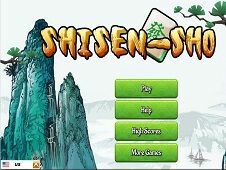 If you like the famous game mahjong, this is the game to play! 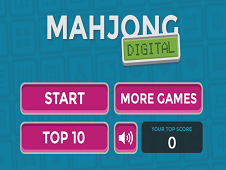 This game fits perfectly, and it is one of the most beautiful and interesting game from the Mahjong Games category, a category full of beautiful, splendid and challenging games brought by our site just for your fun and entertainment. 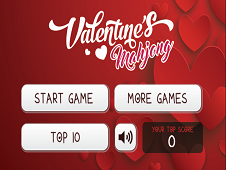 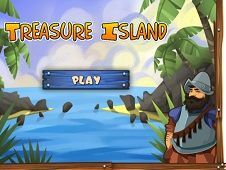 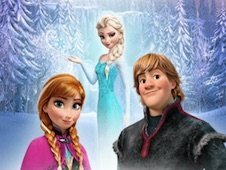 Good luck and have a lot of fun while you are playing and do not give up until you get completed all levels from this wonderful game. 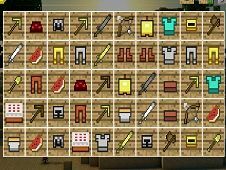 The fruits are gonna be happy and all of them are gonna smile and their target is to make you feel happier, better and to help you to improve your focusing capacity. 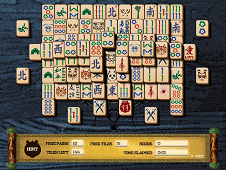 Let's get to the work and prove that your logic and your insight make you able to solve this complicated situations like this one and prove all you are a Mahjong Master! 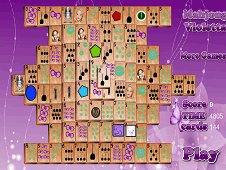 Splendid Fruits Mahjong is a game that has been added on 16.11.2015 and we invite you to play right now because it was played 1456 times. 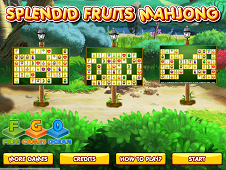 Splendid Fruits Mahjong was added in Mahjong Games and seems to have 100% obtained at the vote from each member that have been played this game.